Bring a pot of unsalted water to a boil. Boil for 4-5 minutes, then cool completely. Cut corn of the cob. Add shallots and chilies to butter, stirring until starting to caramelize and brown. Add corn cooking until corn starts to brown. Add salt, pepper, Worcestershire sauce, hot sauce, liquid smoke and lime juice stirring to coat. Cook 4-5 minutes, stirring frequently, until liquid is absorbed. Sprinkle a little cheese in each bowl, top with corn mixture and garnish with a little more cheese. **NOTE: DO NOT ADD SALT TO THE WATER. Salt will harden the corn. The sugar will actually soften the corn and add a touch of flavor. 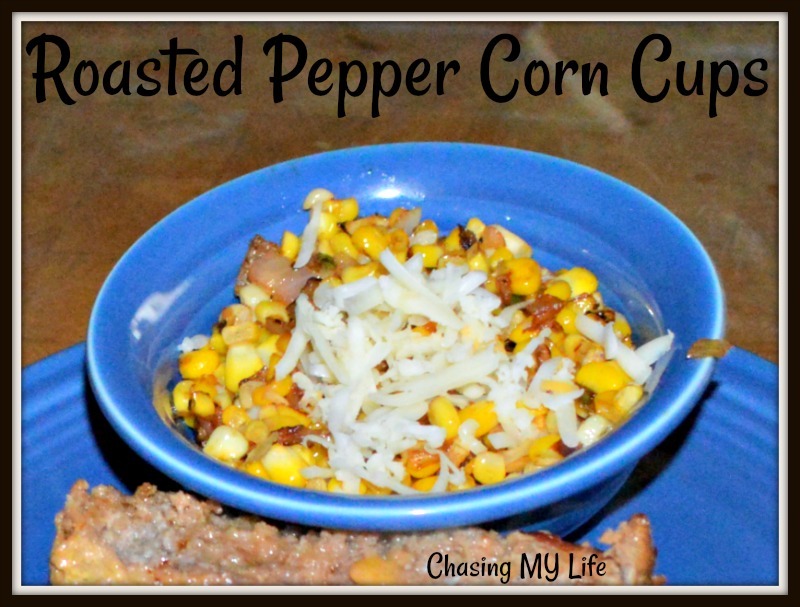 What a delicious cup of corn, this recipe looks awesome! Thanks so much for sharing your post with us at Full Plate Thursday! Have a great week and come back to see us real soon!